The state of Israel was controversially created in 1948. While this can be seen as a major achievement for the hitherto nation-less and persecuted Jewish people, in equal measure it can be viewed as a disaster for the Palestinians on whose land the fledging state took shape. Against a complex socio-political background, we believe that co-existence, not separation, is the way forward if a lasting peace and development is to be achieved in the Middle East. We agree with Naim Ateek, a senior Christian-Arab cleric, who argues: “Before the process of peacemaking can begin, a change in attitude of Israeli Jews and Palestinians towards one another is necessary. They need to face each other with candour, to create the new attitudes that will be the foundation for peace and stability in the region” (Ateek 1989:168). 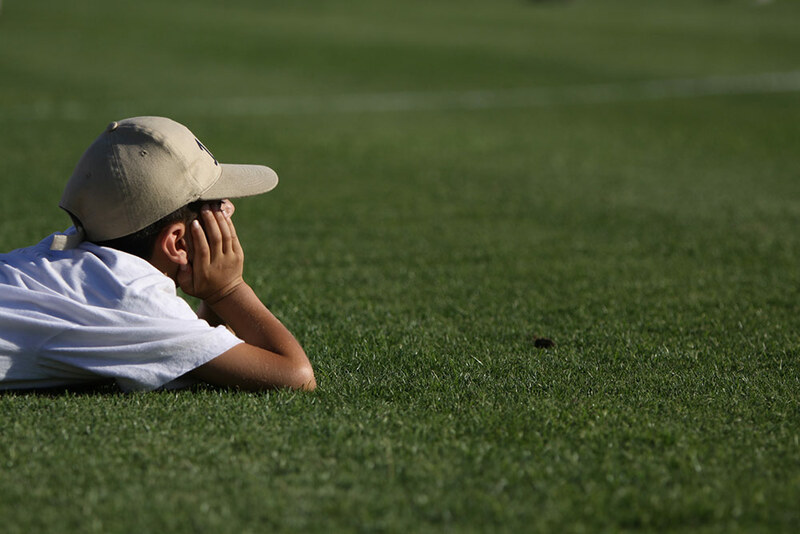 These arguments are fundamental in providing a rationale for sport-for-development projects and action-based research in Israel and Palestine. 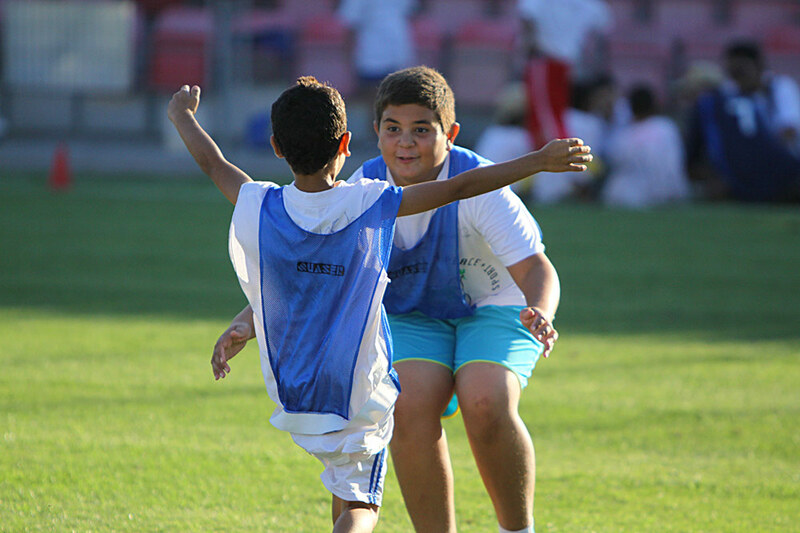 S4D has been partnering with Football for Peace (F4P) – a grassroots sport-based co-existence programme – to investigate the experiences of participants, volunteer coaches and local organisers around conflict resolution projects in Israel and Palestine. 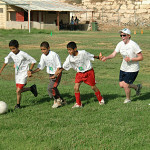 F4P delivers inter-community sport projects in the ethnically divided Galilee region, Jerusalem and the West Bank. Qualitative research in Israel and Palestine focused on improving intergroup relations between disparate Jewish, Arab, Circassian, Druze and Bedouin communities. S4D helped designing and assessing the planning and implementation phases of different F4P projects, and investigating the role played by local communities and external change agents in facilitating project delivery and development. We also identified the inter-community sport management strategies employed in the projects and then used this information to develop practical recommendations for sustainable social development through sport in this most troubled of regions. 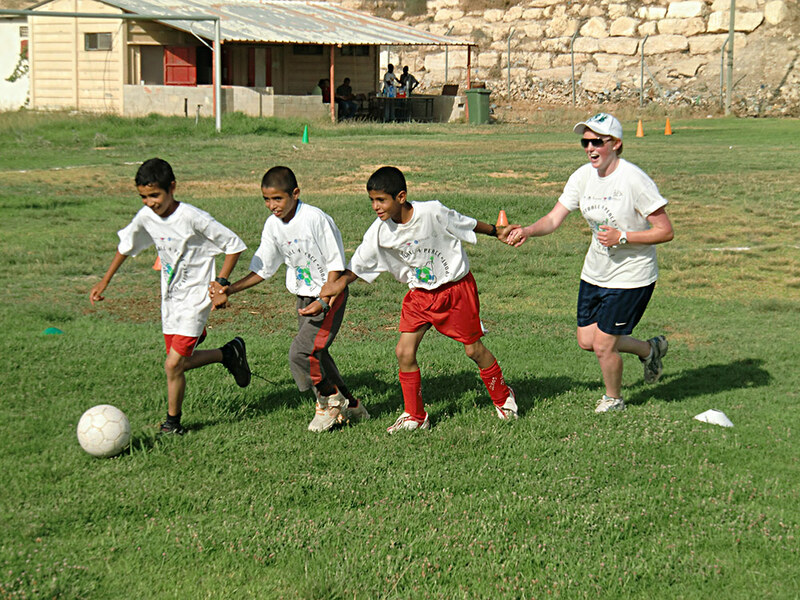 Six strategic dimensions were elicited as critical elements for promoting positive inter-community relations, building local capacity, and enhancing overall social development in Israel: a greater emphasis on training local and international volunteers in F4P’s sportplus methodology; the provision of role model support during projects; the development of local commitment and leadership around projects; improvement of sport programming; the facilitation of wider community involvement; and project augmentation and extension. These six dimensions were used in designing future F4P projects with the intention to achieve greater sport-for-development impact. 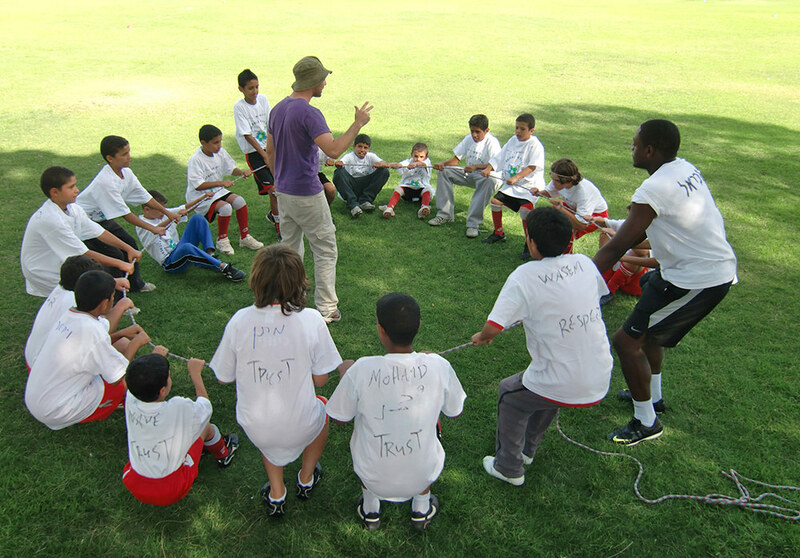 S4D is in the process of developing collaborative research agendas between different sport-for-development and research institutions engaged in sport and event development initiatives in Israel. We are planning to establish a more holistic approach to investigation and evaluation methods, including survey-based questionnaires as an adjunct to qualitative work.